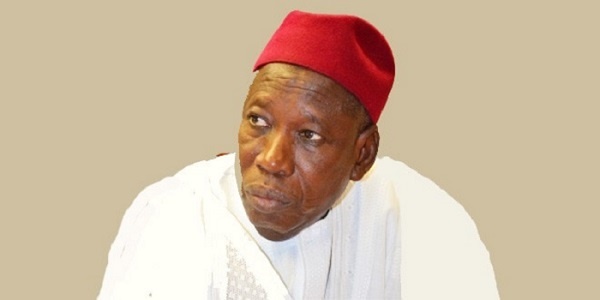 Kano State Governor, Abdullahi Ganduje, is presently in the eye of the storm. He was allegedly caught on camera receiving bribe amounting to about $5million (N1.8 billion Naira) from contractors in the state. A sting operation by an online newspaper that captured the governor on camera was said to have begun two years ago when one of the contractors agreed to plant spy camera on his kaftan while offering the bribe.